Welcome to Elite Eye Care! In everything we do, we make it our mission to provide our friends, neighbors, and the surrounding community with quality eye care and convenient eye health services in a setting that is comfortable, friendly, and welcoming. We are always looking for ways to improve as a practice, too, so you if you have any suggestions or comments, we’d love to hear from you! 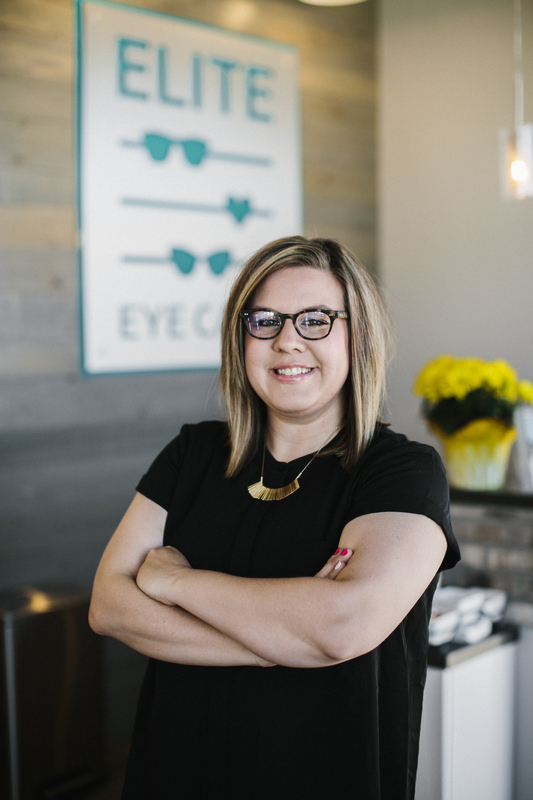 Elite Eye Care has been serving the Bismarck community since 2017. If you are looking for an experienced optometrist and convenient, high-quality eye care, contact us today! In everything we do, we aim to provide our friends and neighbors with quality eye care and convenient eye health services in a setting that is comfortable, friendly, and welcoming. Call us today or visit our appointment request page to find a time that is convenient for you to see Dr. Keller!